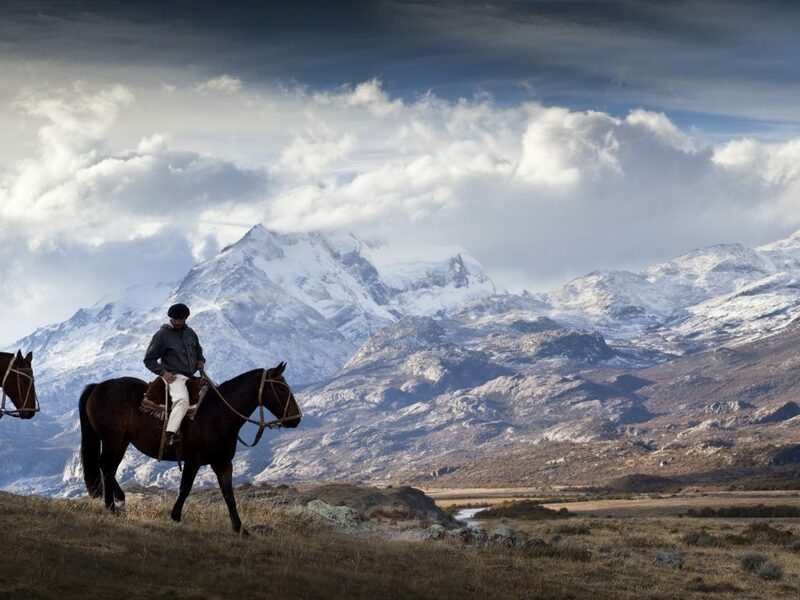 Magic happens at Estancia Cristina. 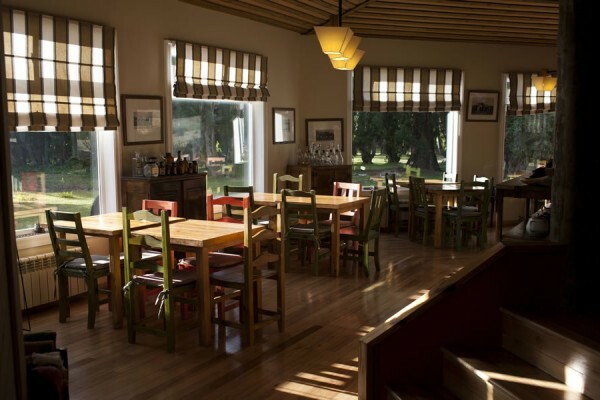 Founded in 1914 by the Masters family, the farm keeps alive the essence and hospitality typical of Patagonia. 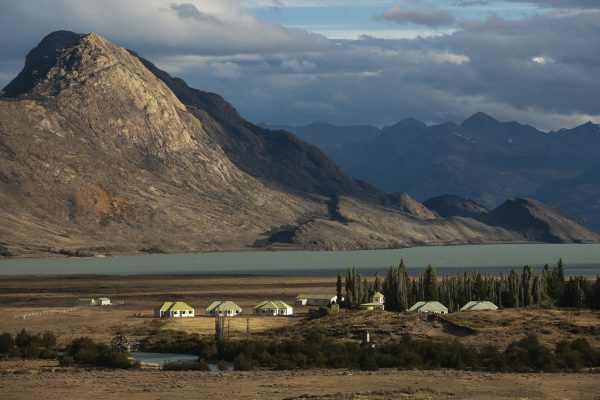 The resort is located northwestern from Argentino Lake and close to Upsala Glacier, offering amazing tours in unique landscapes. As it should be, nature has not adapted to the Resort, but the other way around. 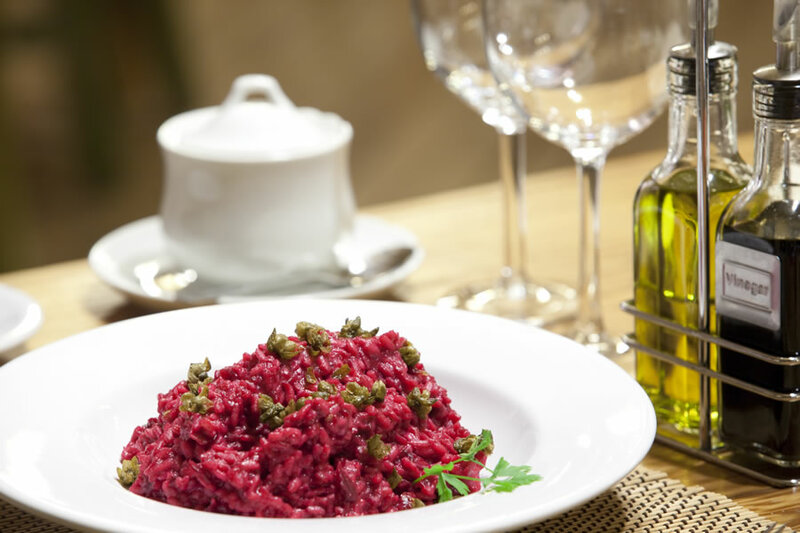 To start off right, you will be welcomed as if you were at your own home. 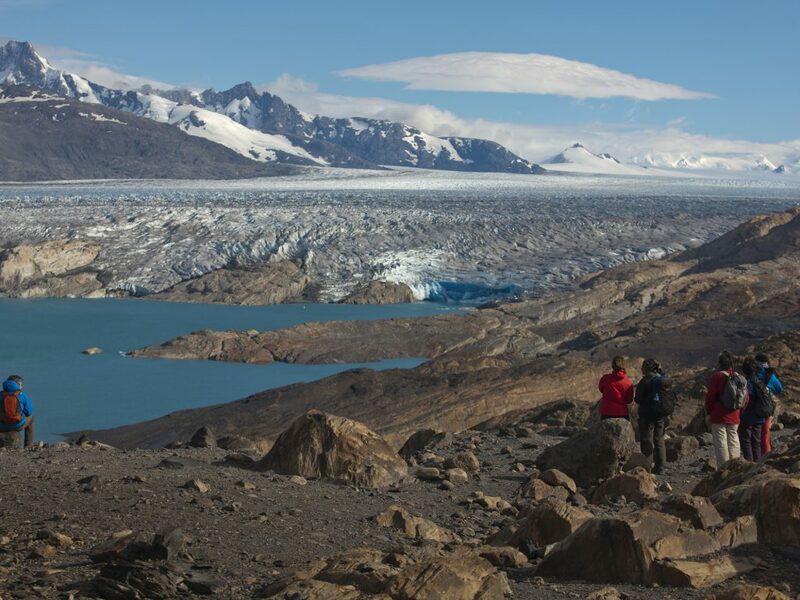 You will experience Upsala Glacier in the best way possible, in a 4×4 tour. 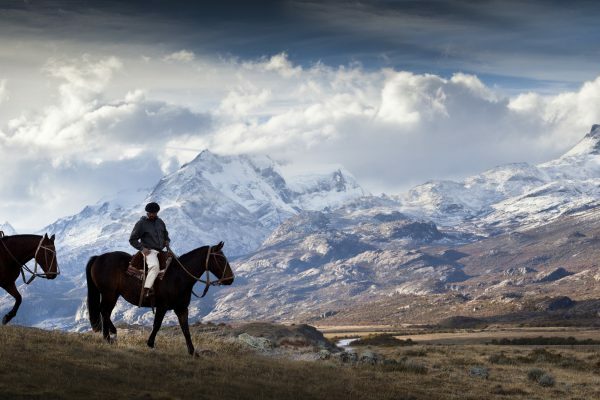 Estancia also offers trekking and horseback riding options for you to enjoy panoramic sites. 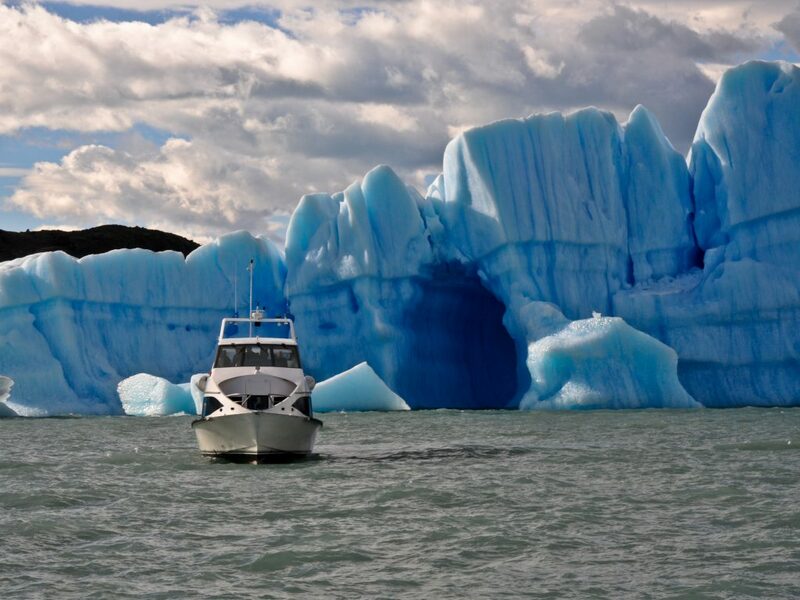 Riding a boat through Argentino Lake and the Glacier icebergs will make you feel like you’re part of a beautiful adventurous movie. 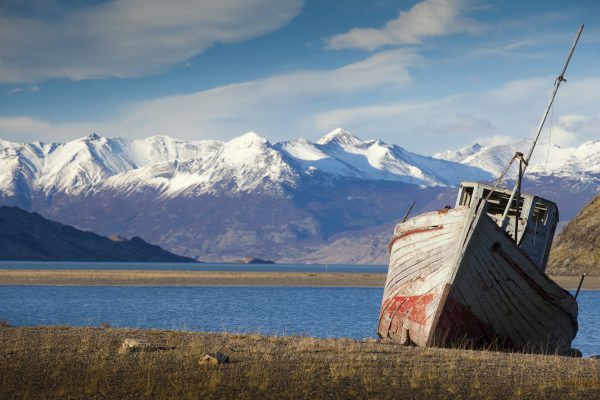 Estancia Cristina can only be reached by boat which means starting your trip off in style! 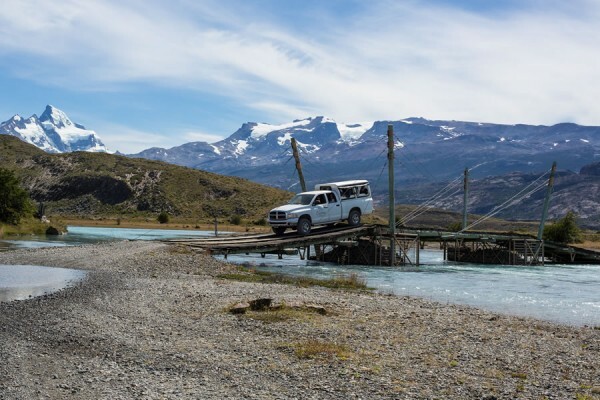 SUL Hotels Tip: Estancia Cristina is the only point from where you can reach the Upsala Glacier by land, so take the chance to go on the 4×4 tour and live this authentic experience! There are 20 cozy rooms distributed in 5 huts. 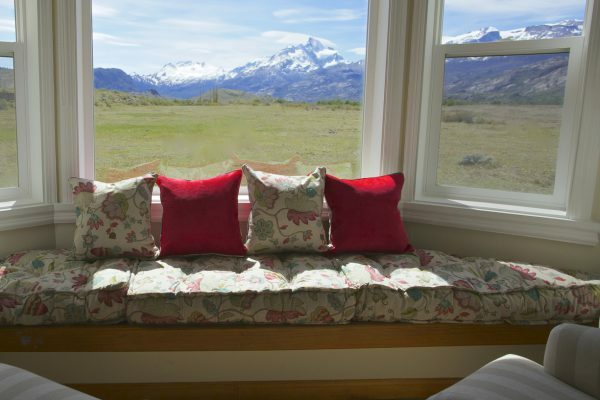 With 31,5sqm, they all have a hall as a common area and a stunning view to the northern hill and the Estancia Cristina valley. The rooms are spacious enough that you can add an extra bed or cot, if need. These very comfortable options are equipped with hot tubs in the bathroom. 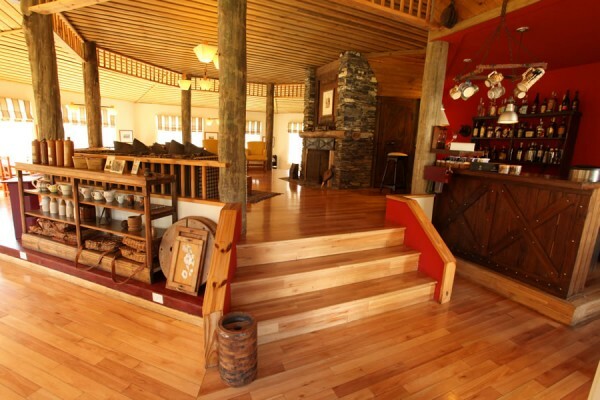 One cozy restaurant, barbecue area, historical museum, comfortable and spacious rooms, this is what makes up the solid structure of Estancia Cristina. 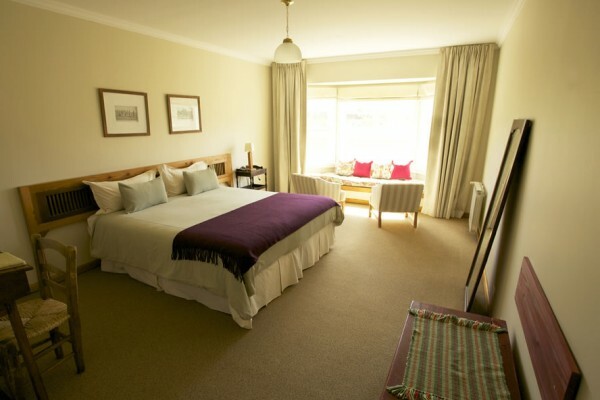 The facilities are in complete harmony with nature, welcoming and comfortable, so you can have an unforgettable stay. 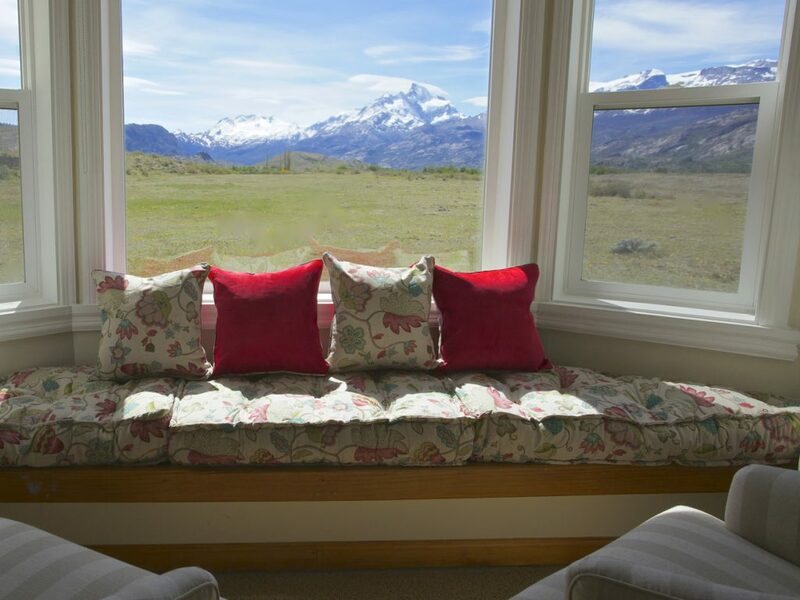 You will feel right at at home with the Patagonian hospitality, and the traditional high quality service, which comes back from when the hotel owners hosted mountain climbers and intrepid explorers. 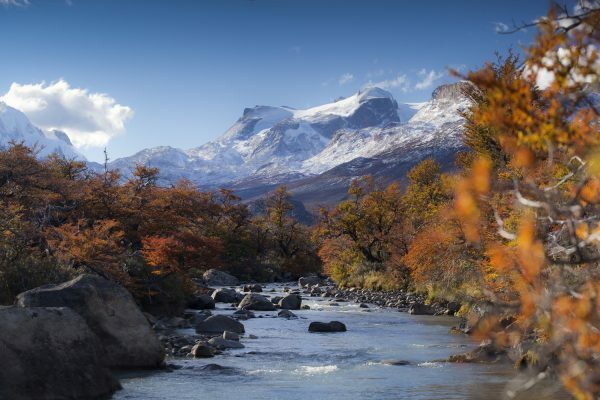 Los Glaciares National Park is the second largest in the country. The name comes from the large number of glaciers that the National Park territory has, runner up only to the number of glaciers in Antarctica. 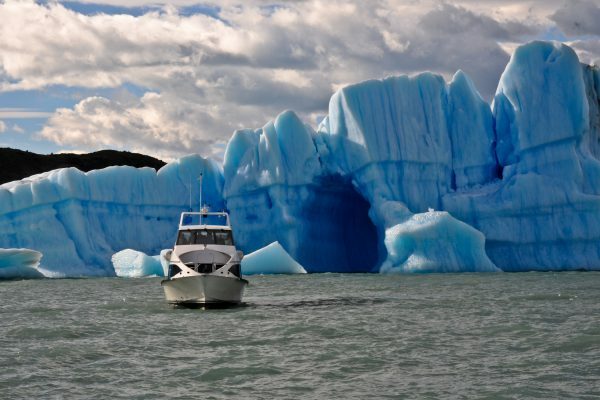 Argentino Lake is well represented by 4 big glaciers: Perito Moreno, Spegazzini, Upsala and Onelli. The rich fauna present in the region is home to condors, pumas, Andean deer, wild bulls and many other animals. 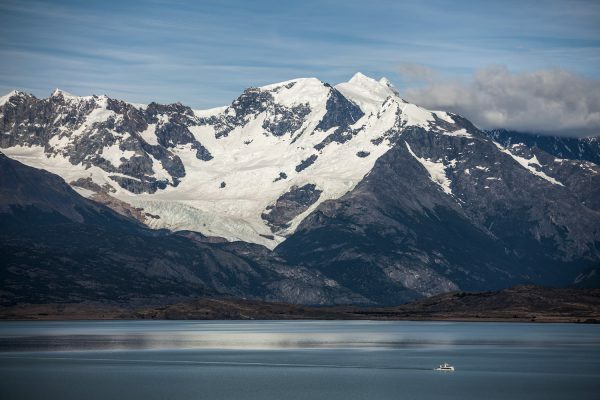 Since 1981, Los Glaciares hass been part of the UNESCO World Heritage list. In winter, the weather is cold, reaching 2°C, so the hotel runs between October to April, every year. Unanimous amongst guest, the favorite place in the hotel is the Octagon: a restaurant with homey, pleasant atmosphere for a cup coffee, to read a good book and relax. That’s your daily meeting point with guides to prepare for the activities to follow. If you like to enjoy a beautiful view, Quincho BBQ is located in the old Master’s family wool and offers a 360º view of the resort, ensuring the best view at sunset. 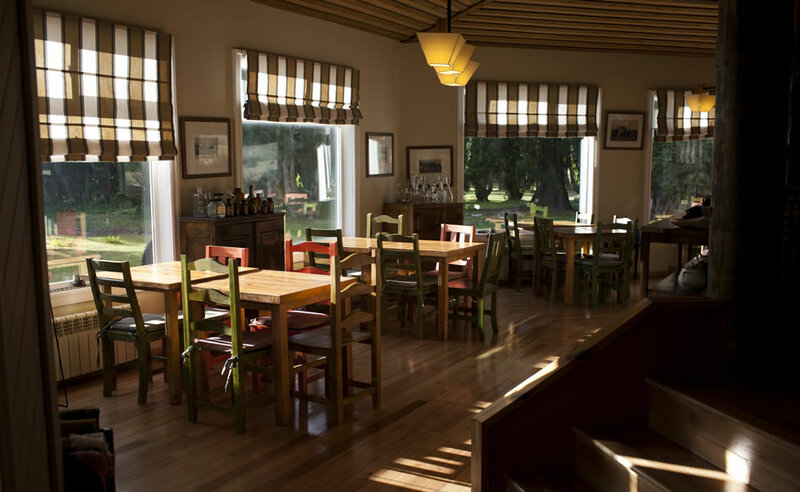 Culture is also plentiful at Estancia: the historical center inside the lodge provides information about the Masters family history, the resort and about the Argentinean Patagonia. 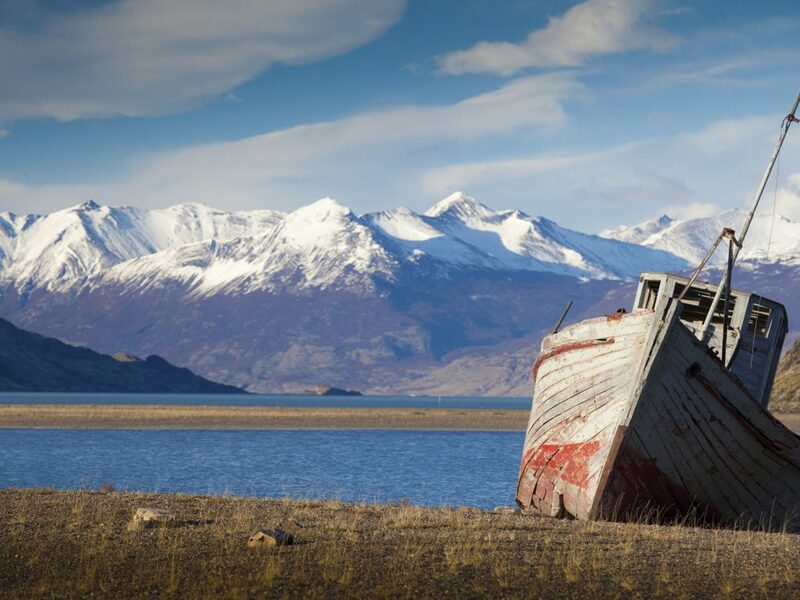 It’s fascinating to learn the history such a remote area, even since the 1920’s, when it first started welcoming guests from around the globe. And of course, let’s not forget the activities. 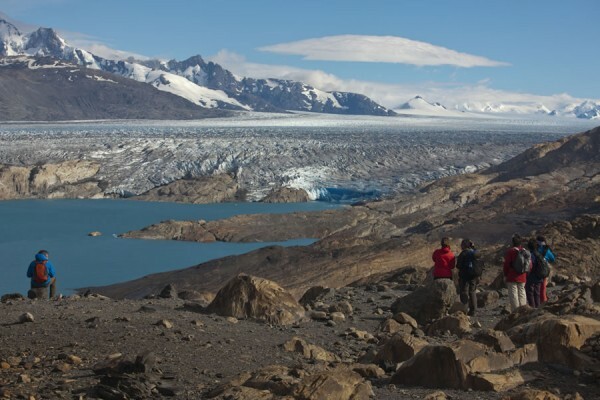 You can go visit the Upsala Glacier on a 4×4 ride, enjoy beautiful trekking options, go horseback riding and go cycling. With a complete structure, the guides will be ready to suggest the best routes. A flight from Buenos Aires to El Calafate takes 3 hours, and from there a 1 hour car drive will lead to Punta Bandera port. 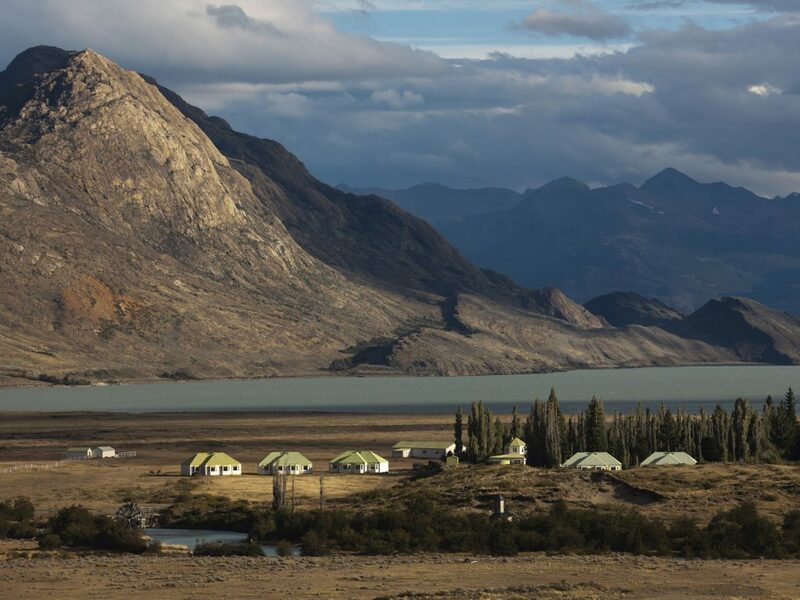 From the port, you’ll navigate the Argentino Lake to the lodge for about 3hours, making this more than just a transfer, but an experience. These transport services are included in the hotel rate.